Served Monday – Saturday 11:00 a.m. till 3:00 p.m. Your choice of two items, only one item from a category for $7.49. Please refer to the pizza section. 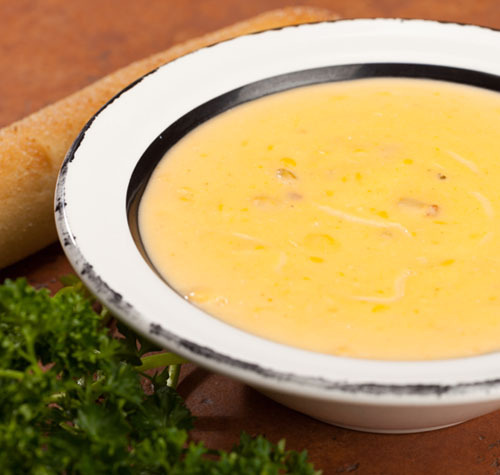 Create your own combination; just pick any 1/2 sandwich with a cup of soup or a side salad. 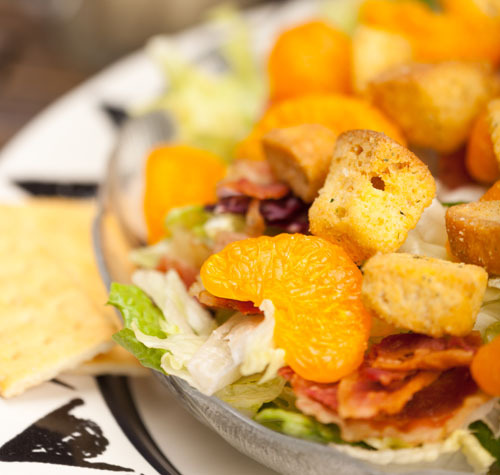 Side salad options now include the choices of Caesar or Mandarin Orange for a $2 upcharge. A blend of romaine & iceberg lettuce, red cabbage, carrots, tomatoes & croutons.